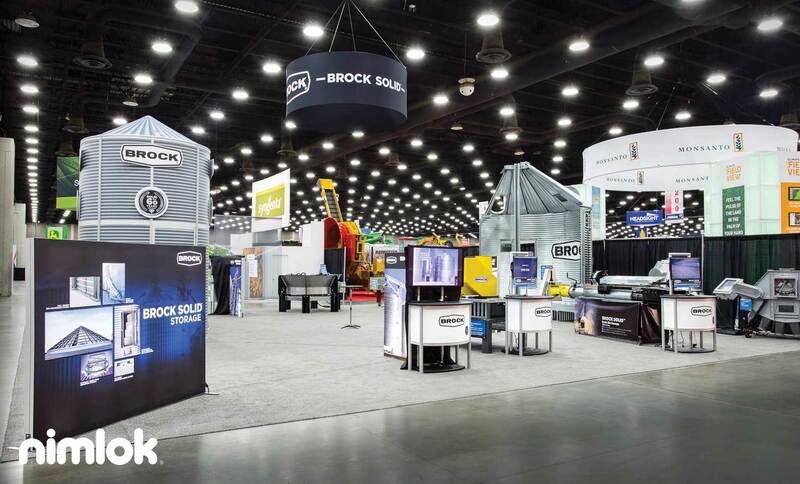 The design of your trade show exhibit speaks volumes about your company and serves as the foundation upon which you shape your trade show marketing success. A well-design exhibit will attract visitors, support your goals, reflect the identity of your brand and leave a lasting impression on visitors. In this post, we feature ten exhibit designs that masterfully combined substance and style to differentiate themselves from competitors on the show floor. Having a dynamic and attention-grabbing trade show booth is essential if you are looking to gain an edge over your competition at your next event. 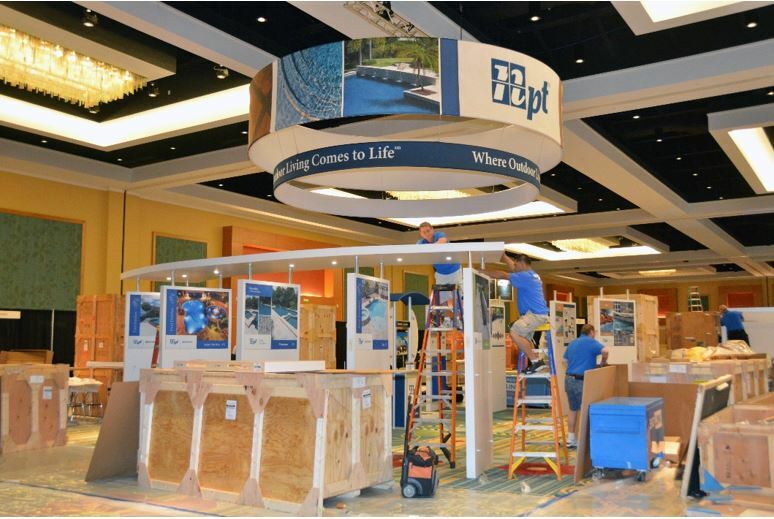 It is important for your exhibit to look ready and be ready when the exhibit hall opens its doors. 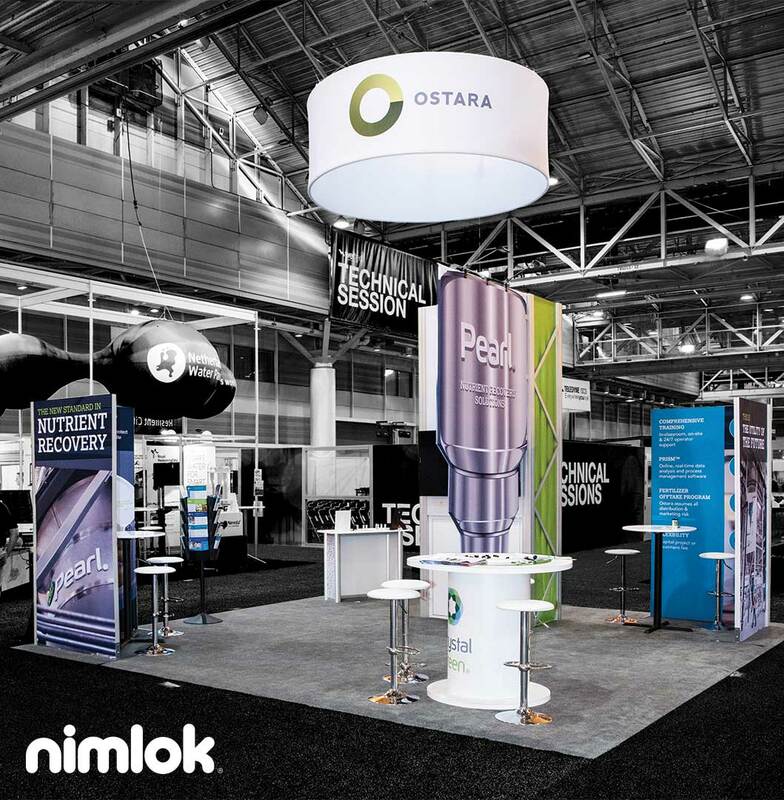 In this post, we outline how to strategically navigate the installation and dismantling (I&D) process to ensure a smooth and stress-free assembly and teardown of your trade show booth. 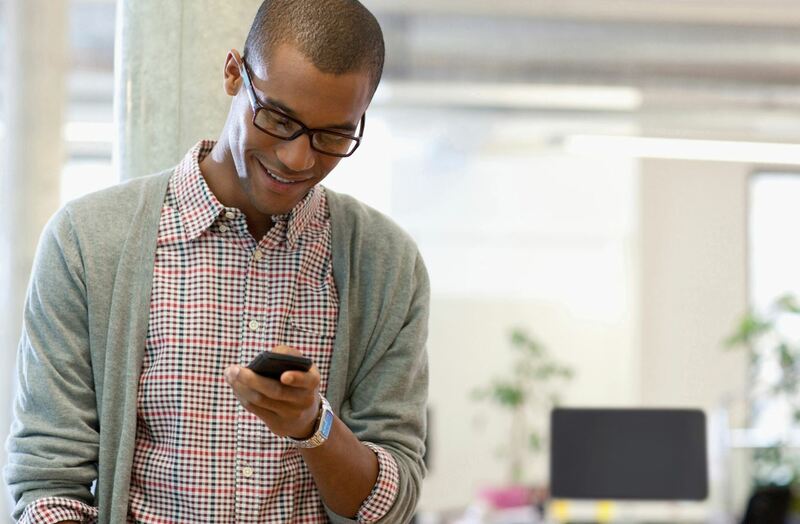 On average, an exhibitor has three seconds to communicate key brand messages to passersby on the trade show floor. 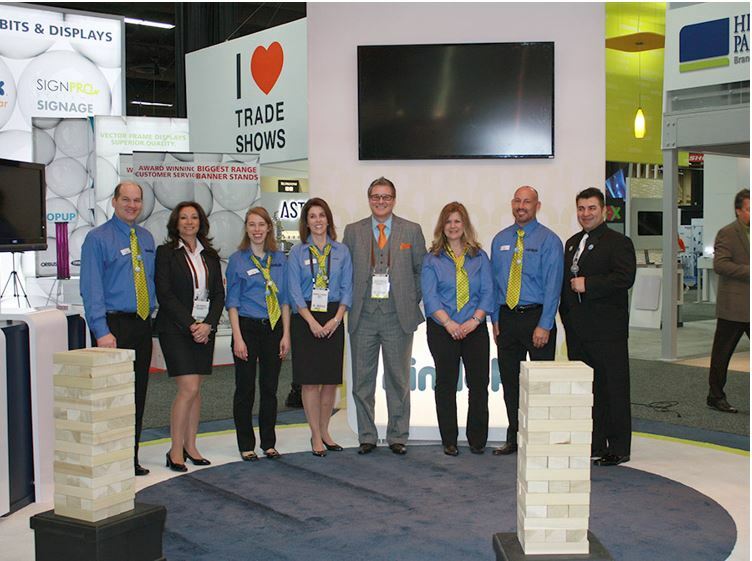 This short timeframe makes having attention-grabbing trade show graphics a must.